Malta is a beautiful archipelago in the Mediterranean Sea 93km south of Italy. 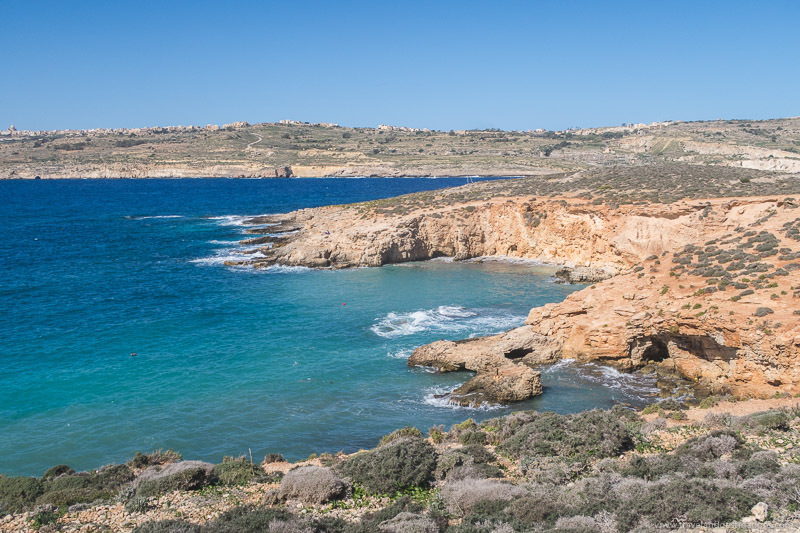 The Maltese archipelago includes the islands of Malta, Comino and Gozo and covers an area of 316 square km. The good thing about Malta is that you can visit at any time of year. 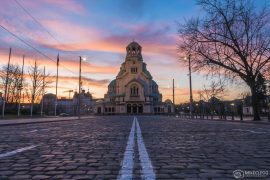 Visit for a summer holiday and relax in the sun, or visit outside of this for more of a city break and culture trip. 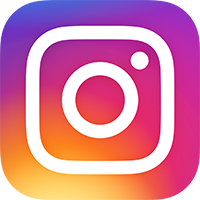 Looking for inspiration to visit? 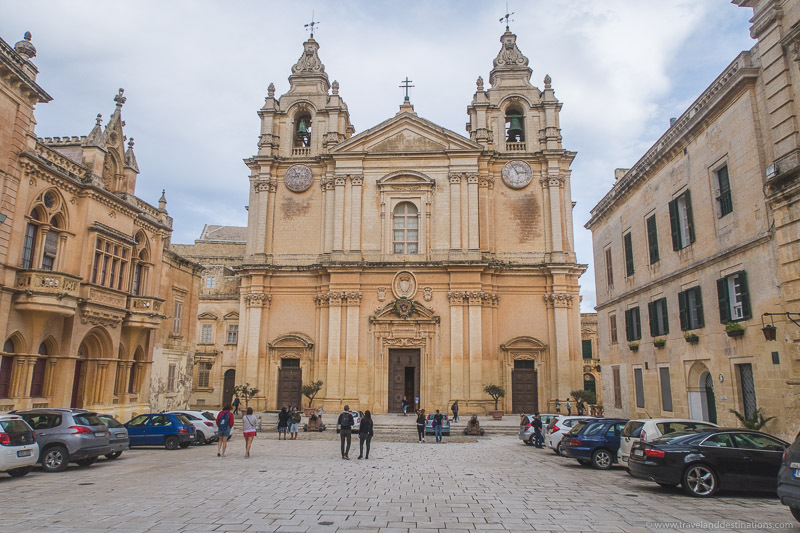 Here are 15 pictures of Malta that will make you want to visit. 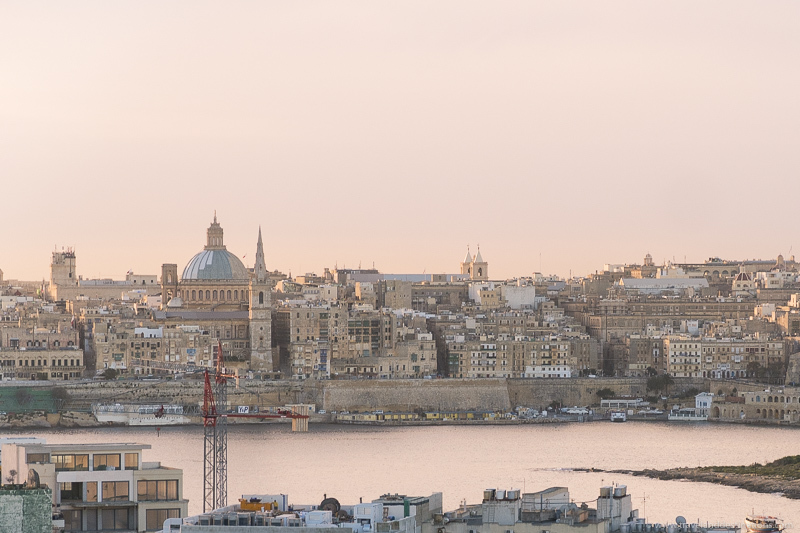 Valletta is Malta’s capital city and has previously been named the European Capital of Culture (ECoC). 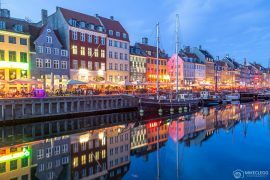 It is also a UNESCO world heritage site and throughout the city you’ll find historical sites such as fortifications, churches, cathedrals, The Saluting Battery, as well as government buildings and more. 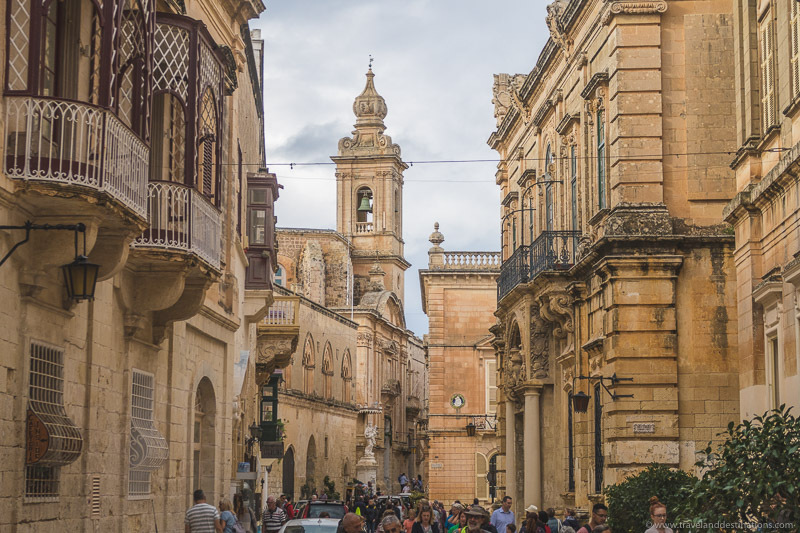 The streets of Valletta consist of old Maltese baroque architecture and stone paths. These are wonderful to explore and get lost amongst. 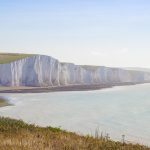 Whilst doing so you’ll find churches, cafes, restaurants and shops, perfect to stop by before continuing your journey. 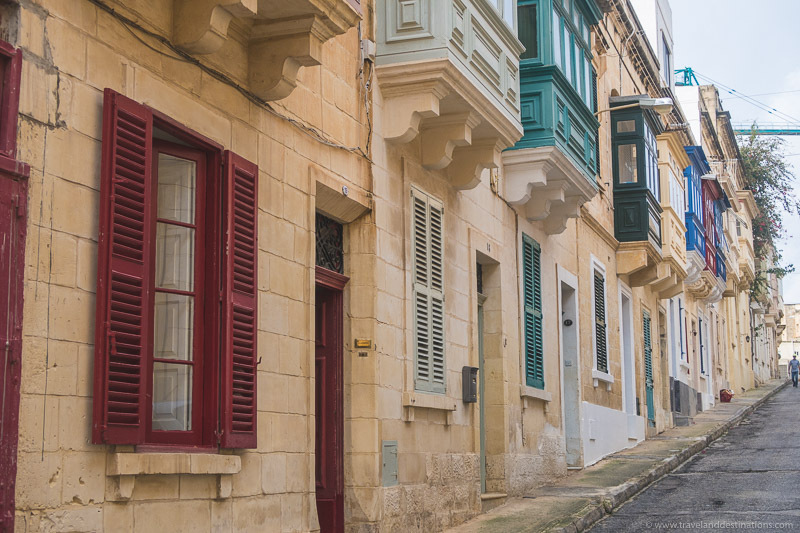 One thing that is instantly noticeable throughout Malta is the traditional wood balconies that protrude from the buildings. These are a little feature that adds to the cities identity and style. 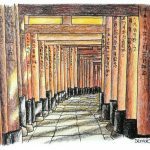 Although much of the architecture is old there are some modern elements. These have been designed in such a way that they have the modern flair but blend in perfectly with the surrounding architecture. 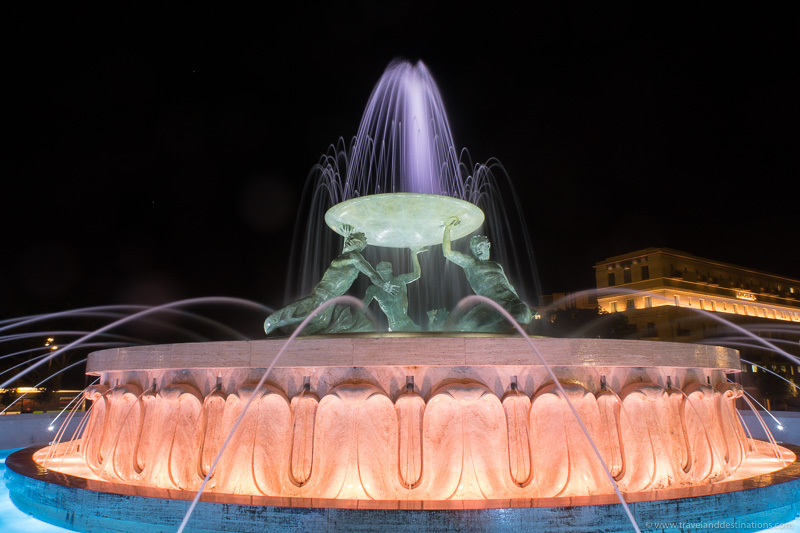 Just outside of Valletta is the Triton Fountain. This was completed in 1959 and is pretty to see both day and night. 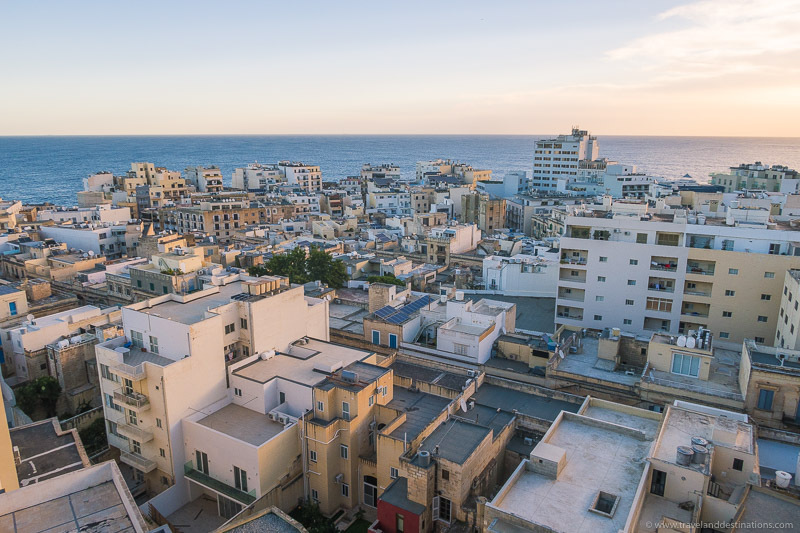 A short distance from Valletta and easily accessible by bus or ferry is Sliema. This is also a nice place to stay and home to some great hotels including The Victoria Hotel. 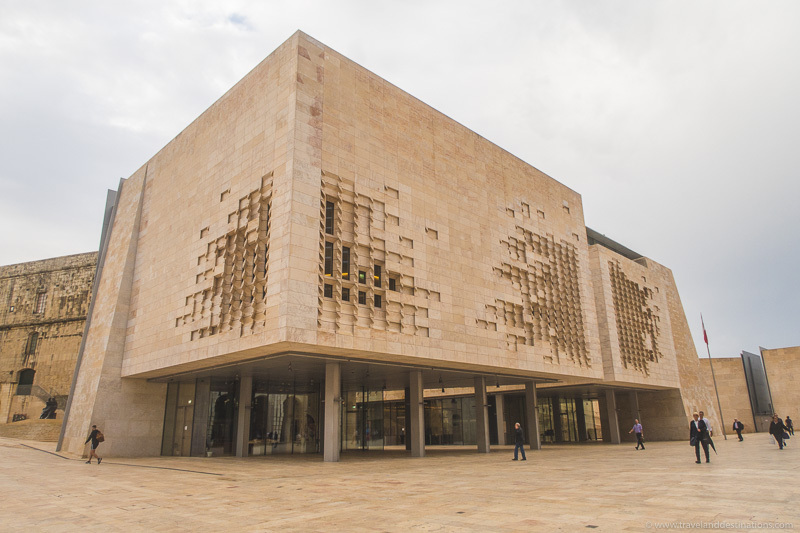 You’ll also find The Point Shopping Mall, and along the waterfront there are boat tours and excursions, perfect for seeing the other islands that make up the Malta archipelago. 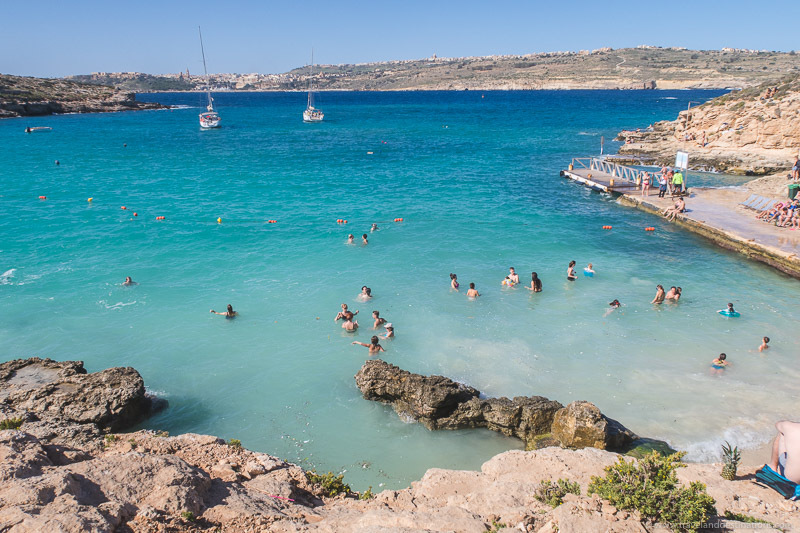 A popular excursion and place to visit in Malta is the Blue Lagoon. 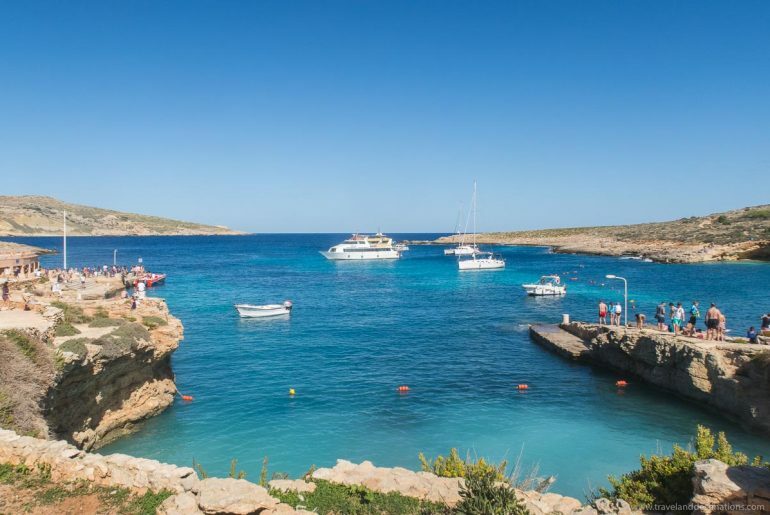 This is located on Comino Island and easily accessible by going on a tour, or simply getting a boat from the Ferry Terminal. Whilst here enjoy a dip in the beautiful blue water, drink Piña colada cocktails and enjoy the atmosphere. For those wanting to stay longer on this island there is the Comino Hotel. 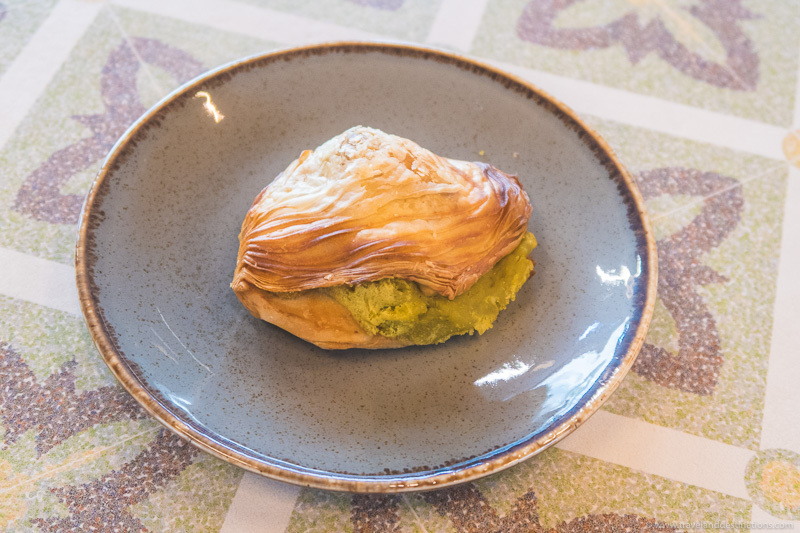 There are various Maltese dishes worth trying including Pastizzi which are pastries with various fillings. 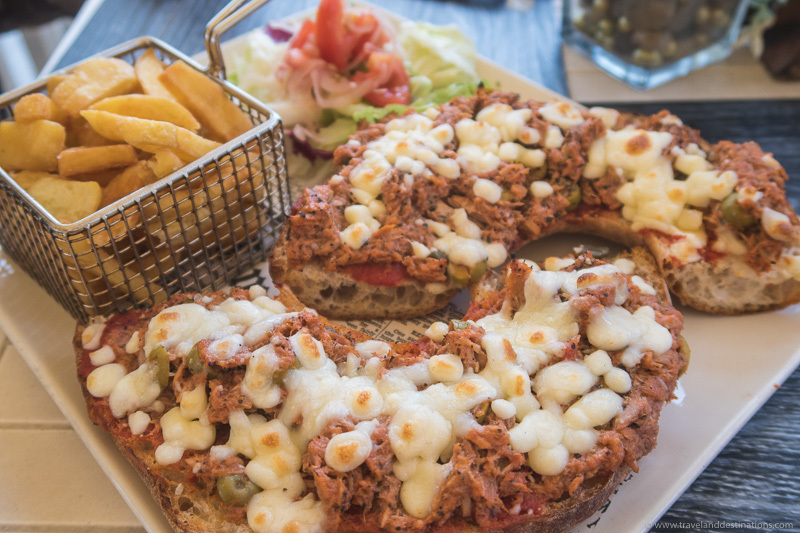 As well as Hobz biz-zejt’, a traditional bread dish sometimes topped with tuna, capers and other items, and is very tasty. And for meat lovers Fenek (rabbit) is quite popular and also delicious. As well as this as you’re surrounded by the sea you’ll find fish options aplenty. 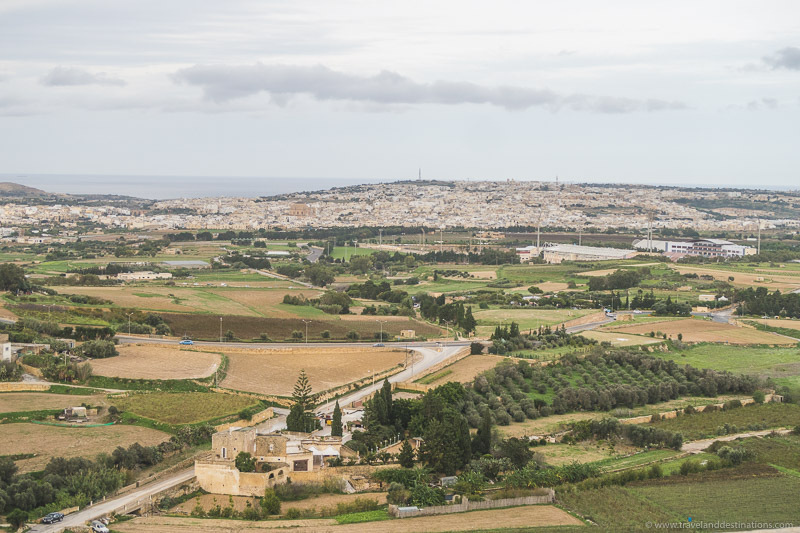 Mdina is towards the west of Valletta and nice to visit for a day trip. 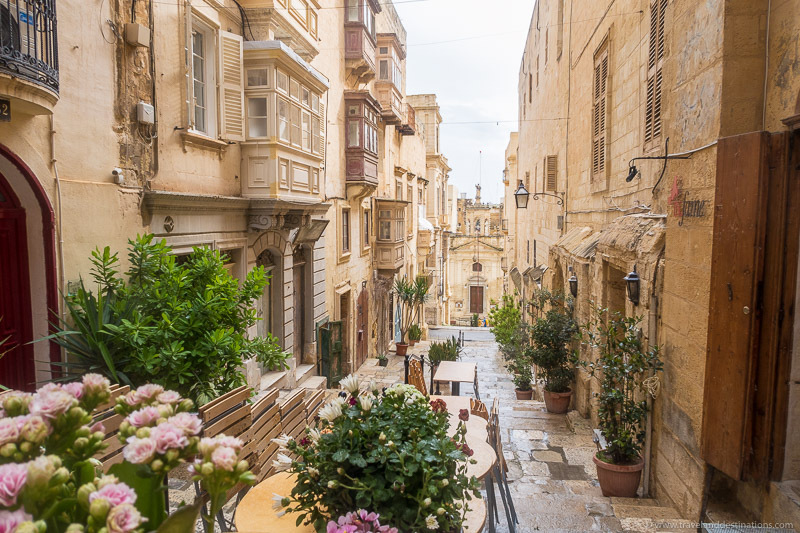 The city used to be the capital of Malta and has history that dates back more than 4000 years. 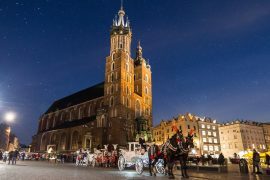 At night it’s lit by lamps and referred to as “The Silent City”. 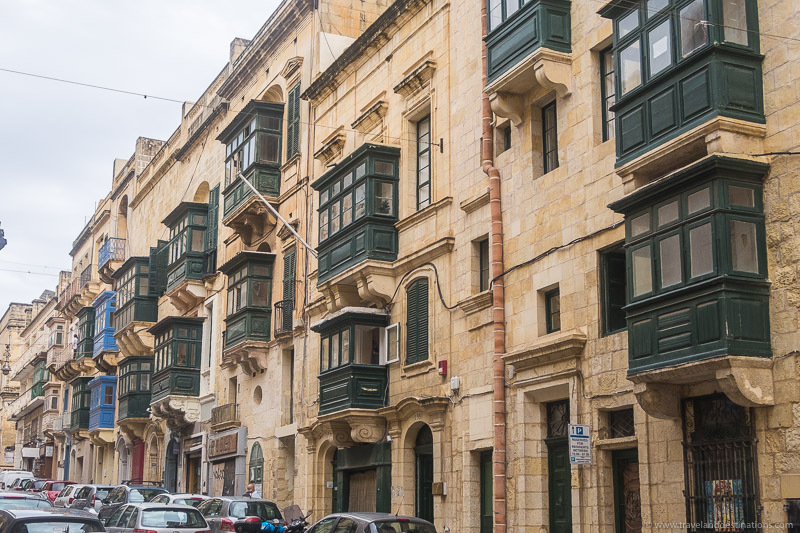 The architecture although similar to Valletta does feel different and even older. Hotel Recommendation: For a wonderful and more luxurious trip consider staying in at The Victoria Hotel in Sliema.